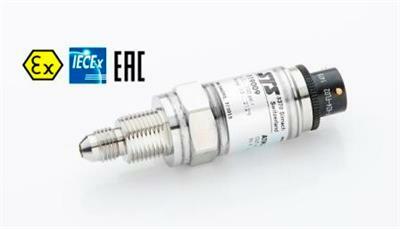 Pressure measuring range: 100 mbar … 1000 bar. Accuracy: ≤ ± 0.2 % FS. Operating temperature: -40 … 125°C. Process temperature: -40 … 150°C. Output signal: 4 … 20 mA. Total Error Band: ≤ ± 0.30 %FS (0 … 70°C). Materials: Stainless steel. 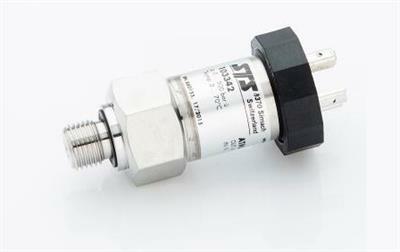 Pressure measuring range: 1 … 250 mH2O. Accuracy: ≤ ± 0.50 / 0.25 / 0.10 % FS. Operating temperature: -5 … 80°C. Process temperature: -5 … 80°C. Output signal: 4 … 20 mA. Materials: Stainless steel, Titanium. Pressure measuring range: 1 … 250 mH2O. Accuracy: ≤ ± 0.50 / 0.25 / 0.10 % FS. Operating temperature: -5 … 80°C. Process temperature: -5 … 80°C. Output signal: 0 … 5 / 0 … 10 VDC, 0 … 20 / 4 … 20 mA. Materials: Stainless steel, Titanium. Cable: PUR, PE, PTFE, connactable. 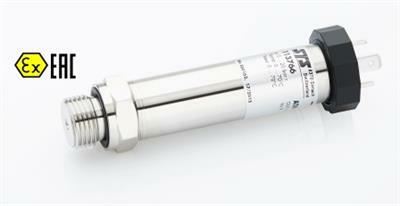 Pressure measuring range: 100 mbar … 690 bar. Accuracy: ≤ ± 0.10 / 0.05 % FS. Operating temperature: -40 … 125°C. Process temperature: -40 … 150°C. Output signal: 4 … 20 mA. Total Error Band: ≤ ± 0.30 %FS (0…70 °C). Materials: Stainless steel, Titanium. 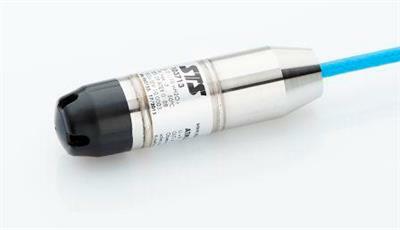 Pressure measuring range: 1 … 250 mH2O. Accuracy: ≤ ± 0.50 / 0.25 / 0.10 % FS. Operating temperature: -5 … 80°C. Process temperature: -5 … 80°C. Output signal: 4 … 20 mA. Materials: Stainless steel, Titanium. 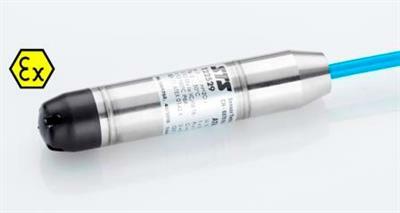 Feature: Optional overvoltage protection. 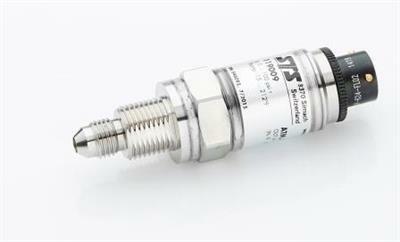 Pressure measuring range: 1…250 mH2O. Accuracy: ≤ ± 0.25 / 0.10 % FS. Adjustable 1:4 of the nominal range within -5% to +105%. Operating temperature: -5…80 °C. Process temperature: -5…80 °C. Output signal: 4…20 mA. Materials: Stainless steel, Titanium. 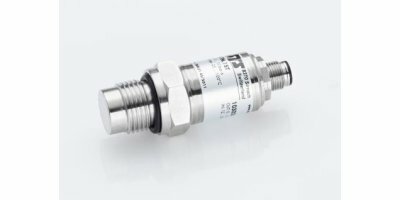 Pressure measuring range: 100 mbar … 690 bar. Accuracy: ≤ ± 0.2 % FS. Operating temperature: -40 … 125°C. Process temperature: -40 … 150°C. Output signal: 4 … 20 mA. Total Error Band: ≤ ± 0.70 %FS (0 … 70°C). Materials: Stainless steel. Pressure measuring range: 1 … 250 mH2O. Accuracy: ≤ ± 0.25 % FS. Total Error Band: ≤ ± 0.70 %FS (-5 … 50°C). Operating temperature: -5 … 80°C. Process temperature: -5 … 80°C. Output signal: 4 … 20 mA. Materials: Stainless steel. 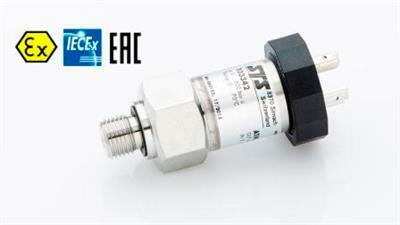 Pressure measuring range: 1 … 250 mH2O. Accuracy: ≤ ± 0.10 % FS. Total Error Band: ≤ ± 0.30 %FS (-5 … 50°C). Operating temperature: -5 … 80°C. Process temperature: -5 … 80°C. Output signal: 0 … 5 / 0 … 10 VDC, 4 … 20 mA. Materials: Stainless steel, Titanium. 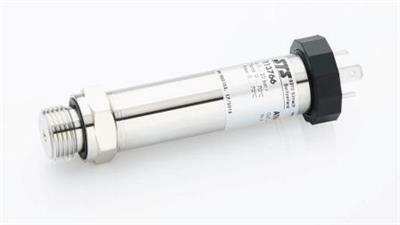 Pressure measuring range: 100 mbar…1000 bar. Adjustable: 1:4 of the nominal range within -5% to +105%. Accuracy: ≤ ± 0.25 / 0.10 % FS. Operating temperature: -25…85 °C. Process temperature: -40…150 °C. Output signal: 4…20 mA. Materials: Stainless steel, Titanium. 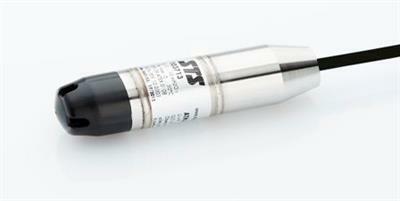 Pressure measuring range: 100 mbar … 690 bar. Accuracy: ≤ ± 0.50 / 0.25 / 0.10 % FS. Operating temperature: -25 … 85°C. Process temperature: -40 … 150°C. Output signal: 4 … 20 mA. Materials: Stainless steel, Titanium. 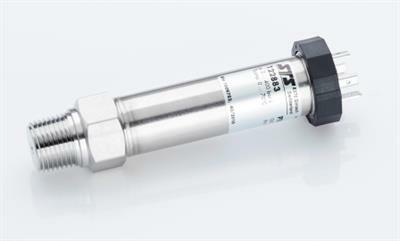 Pressure measuring range: 1 … 250 mH2O. Accuracy: ≤ ± 0.25 % FS. Total Error Band: ≤ ± 0.70 %FS (-5 … 50°C). Operating temperature: -5 … 80°C. Process temperature: -5 … 80°C. Output signal: 0 … 5 / 0 … 10 VDC, 4 … 20 mA. Materials: Stainless steel. 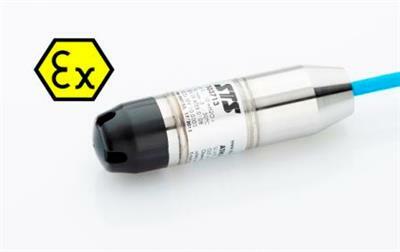 Certificate: ATEX & IECEx. 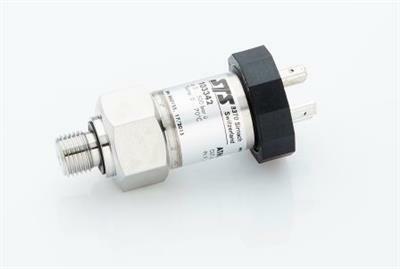 Pressure measuring range: 1…250 mH2O. Accuracy: ≤ ± 0.10 % FS. Total Error Band: ≤ ± 0.30 %FS (-5…50 °C). Operating temperature: -5…80 °C. Process temperature: -5…80 °C. Output signal: 4…20 mA. Materials: Stainless steel, Titanium. 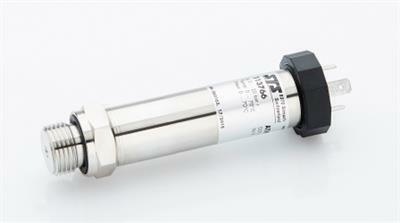 Pressure measuring range: 100 mbar … 1000 bar. Accuracy: ≤ ± 0.50 / 0.25 / 0.10 % FS. Operating temperature: -25 … 85°C. Process temperature: -40 … 150°C. Output signal: 4 … 20 mA. Materials: Stainless steel, Titanium.